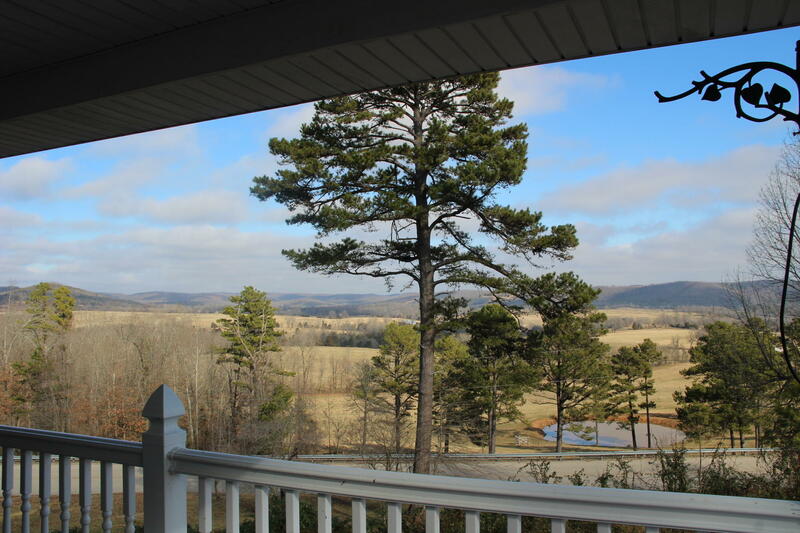 Custom home in the country with spectacular views. 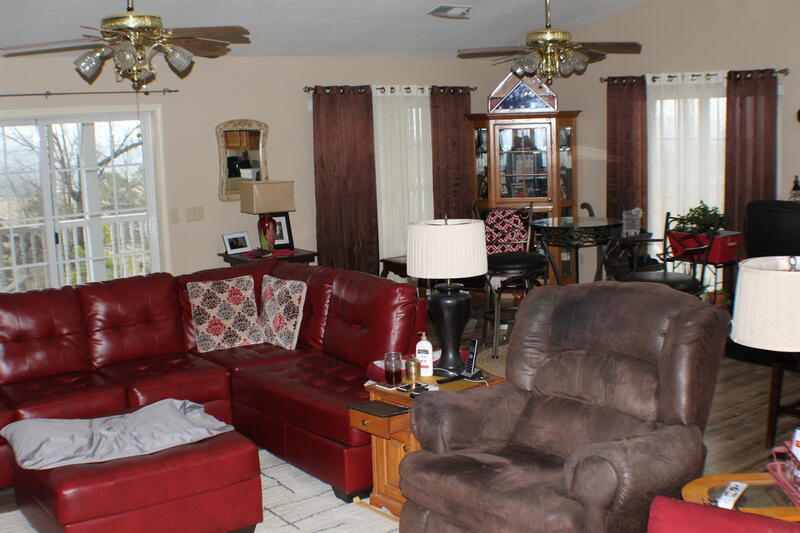 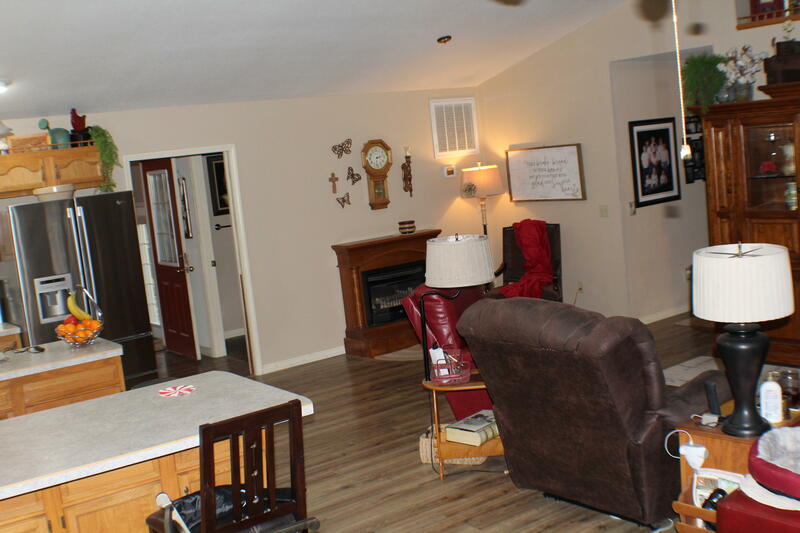 This home features mother-in-law suite, man cave and great room with views from the large decks and patio. 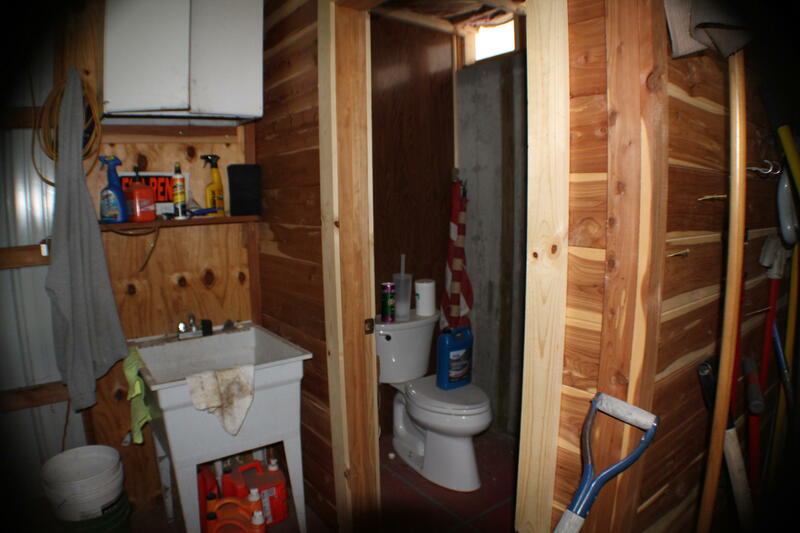 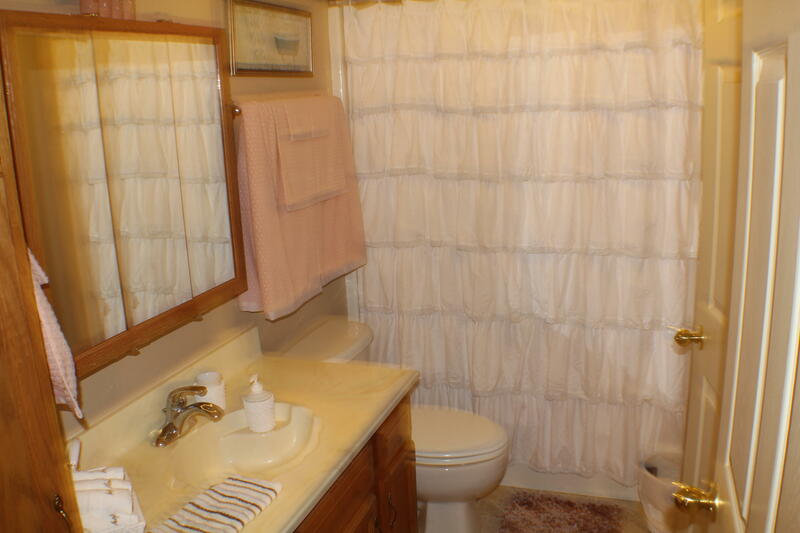 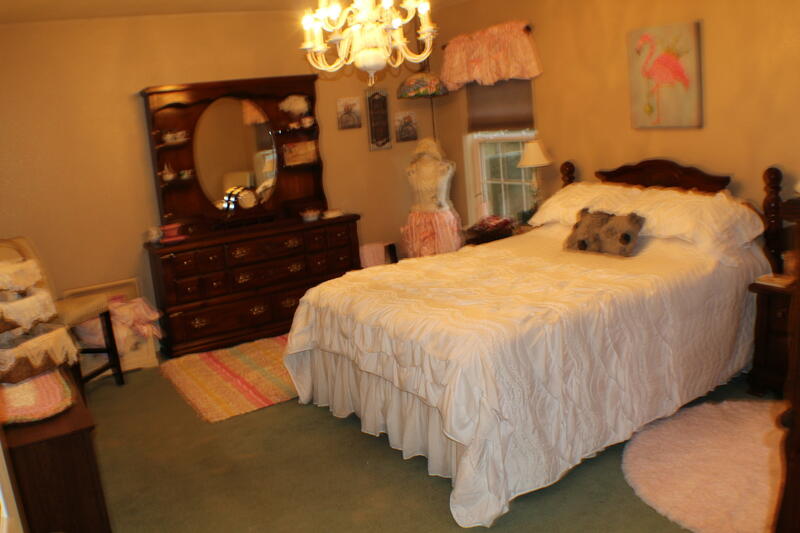 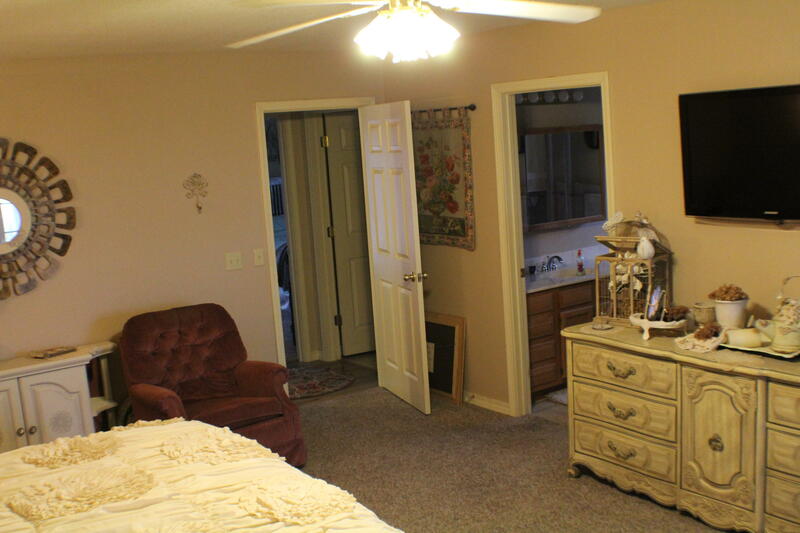 Master suite with door to the deck, walk in closet, jetted tub and shower. 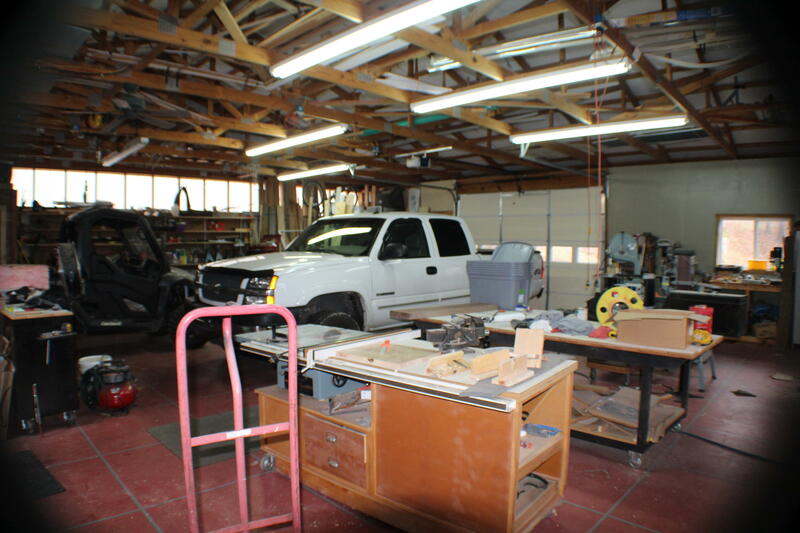 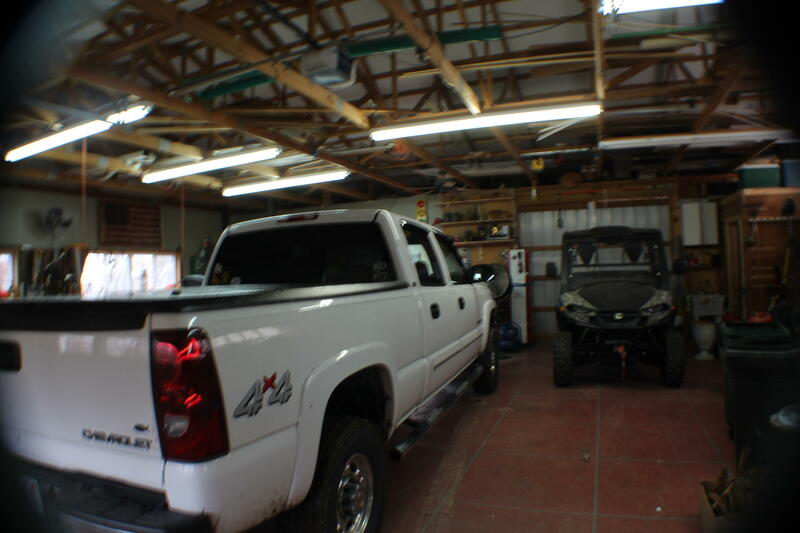 Large 40x40 shop with drive thru door and low maintenance home with metal roof. 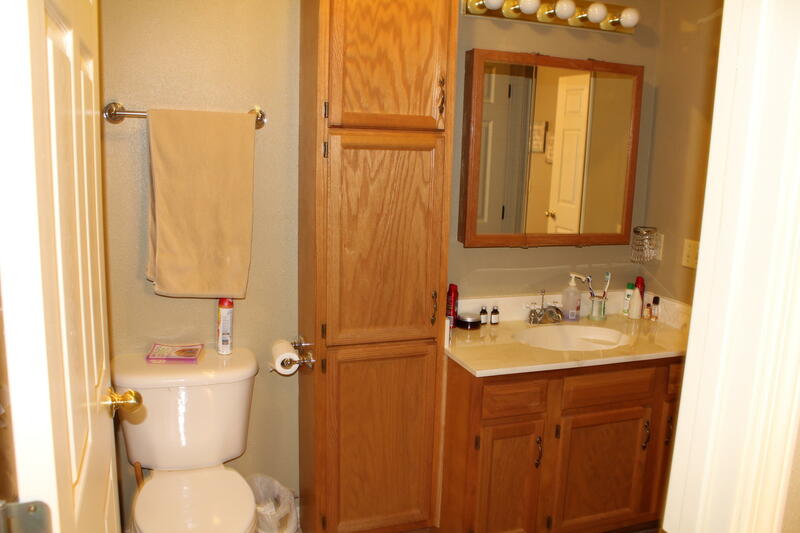 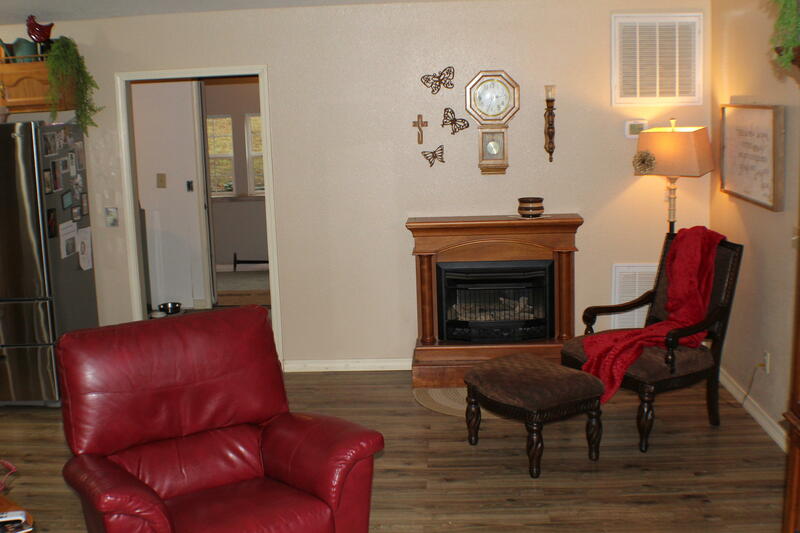 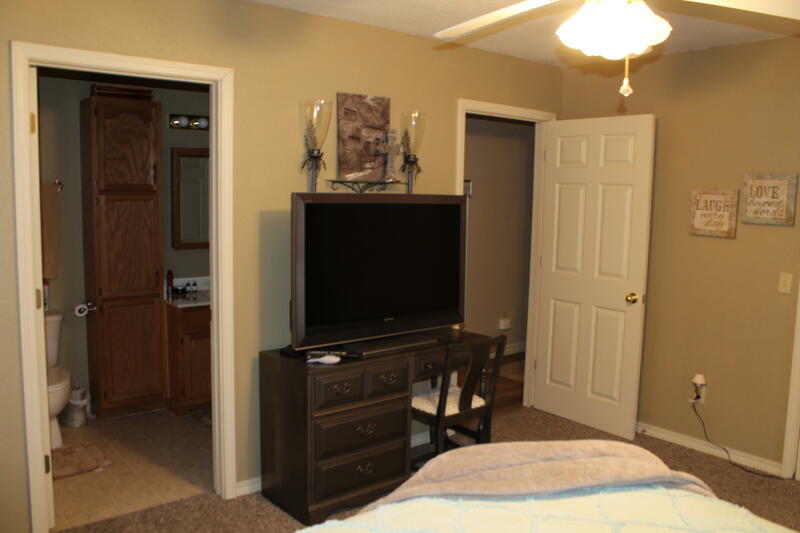 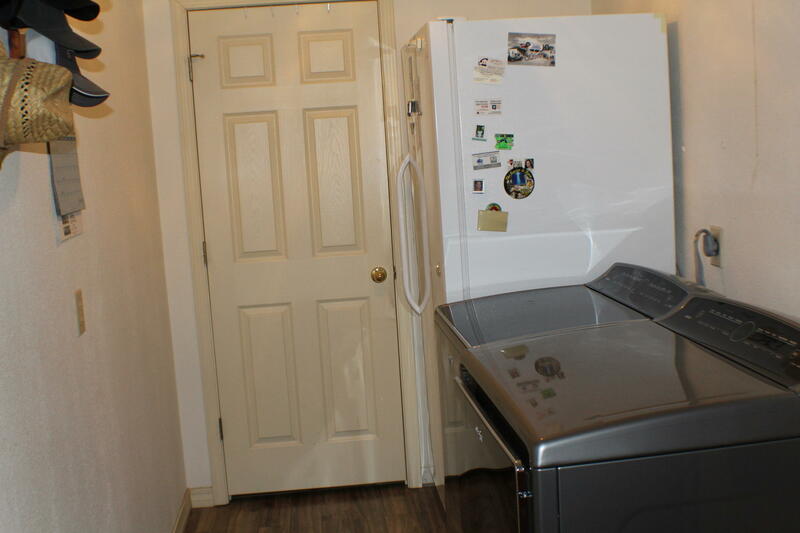 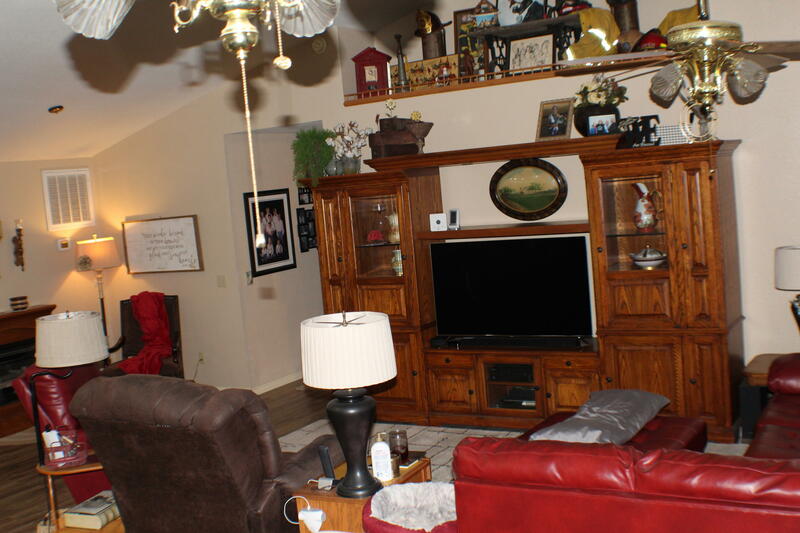 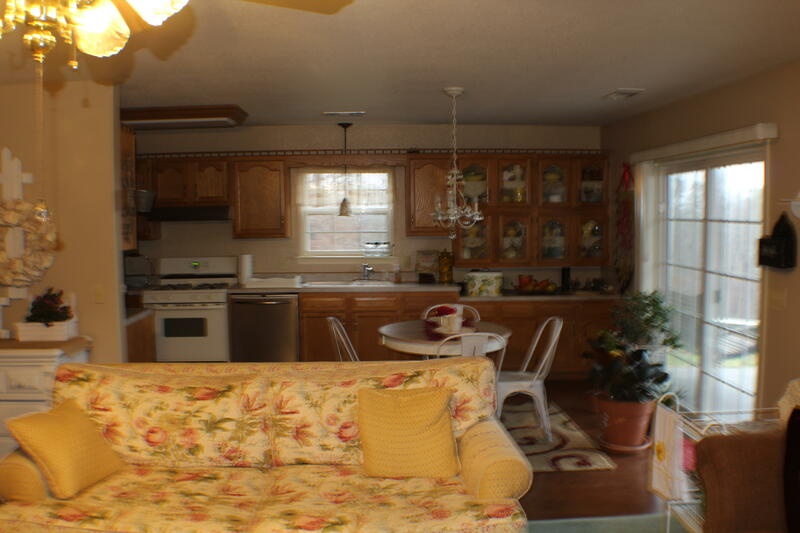 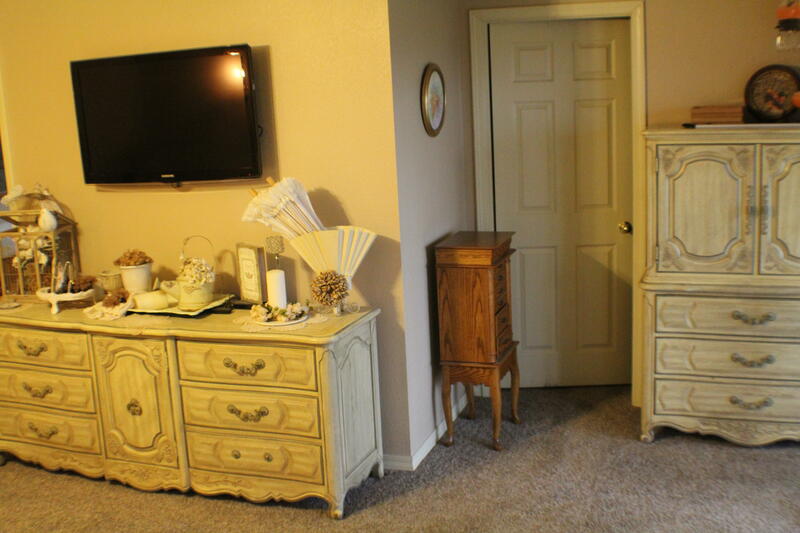 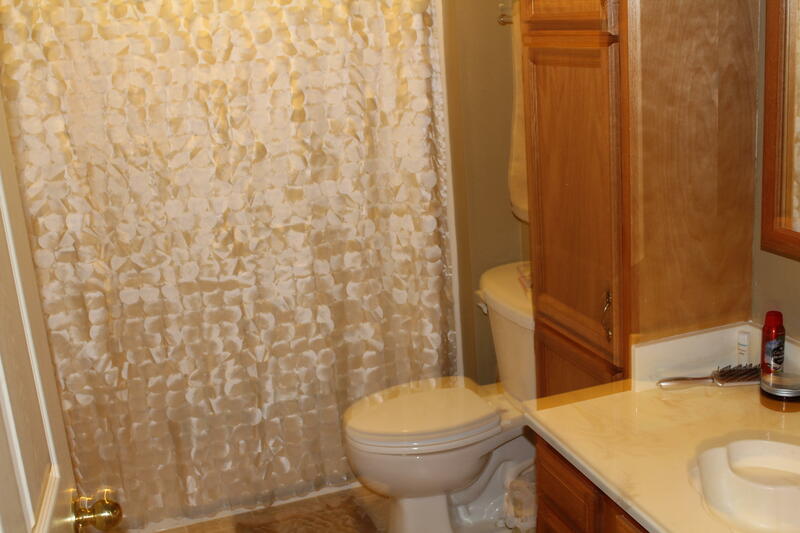 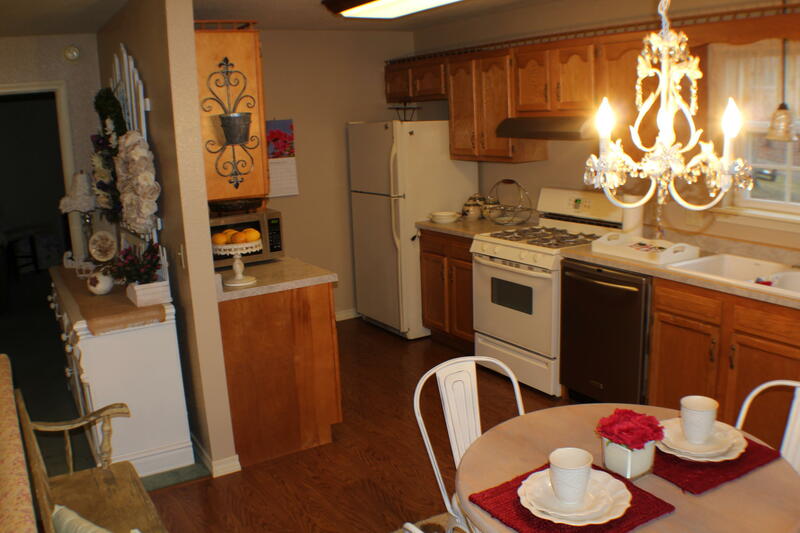 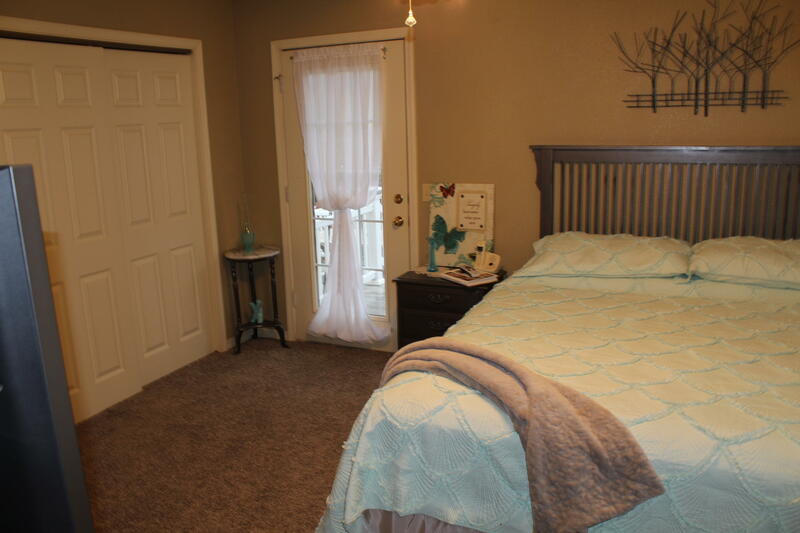 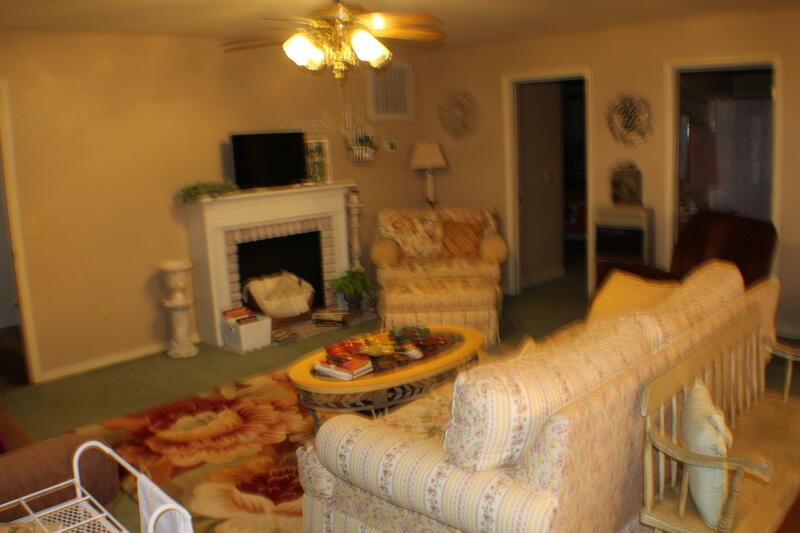 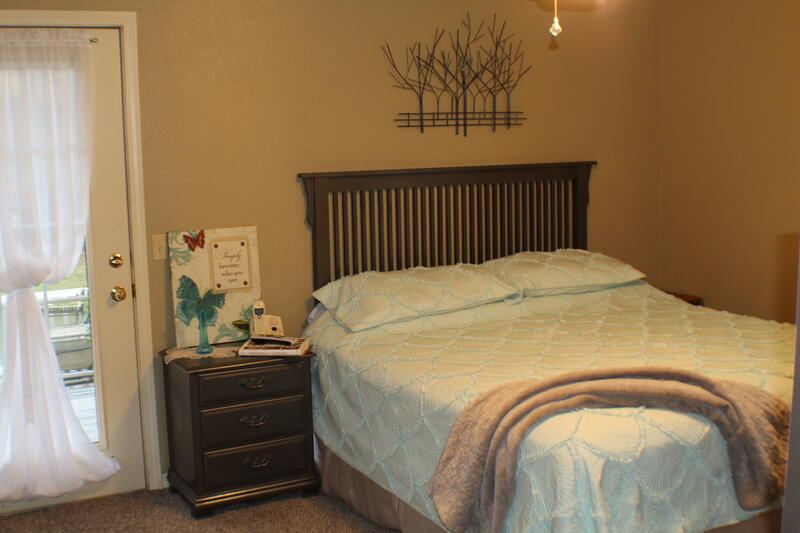 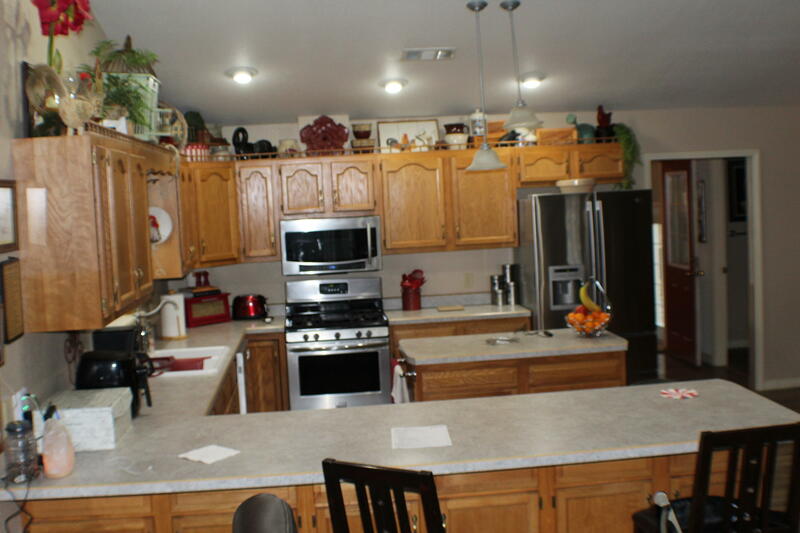 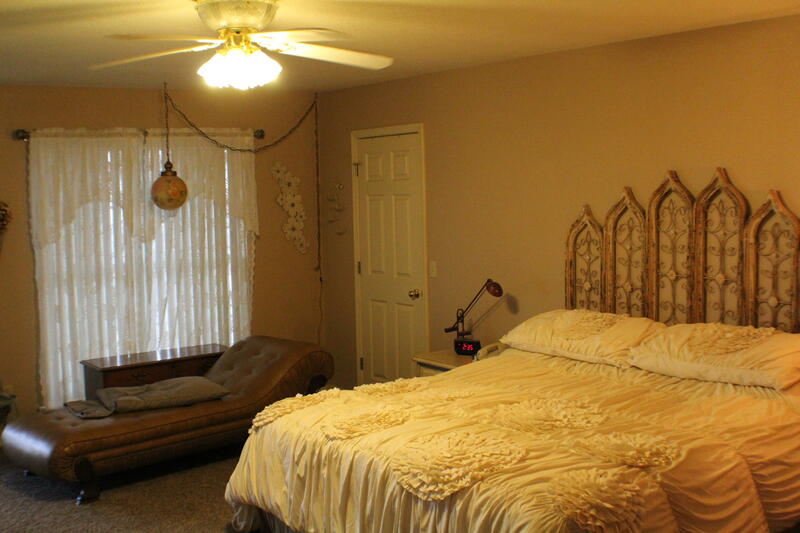 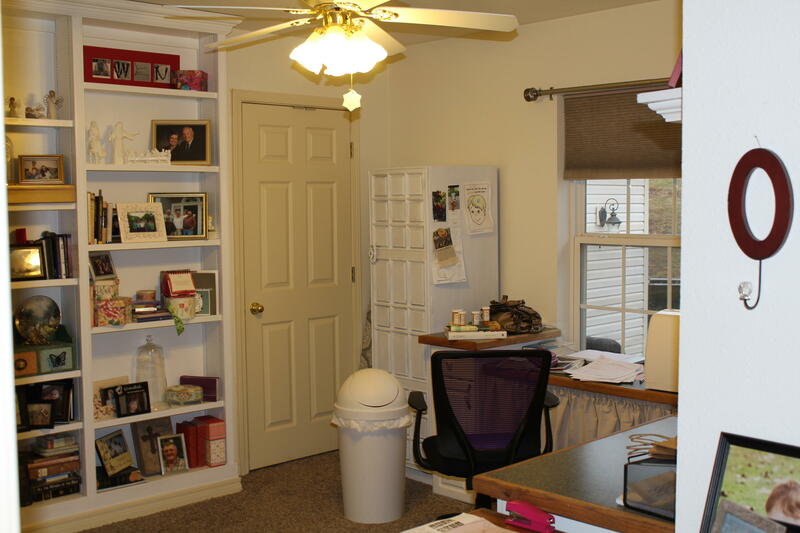 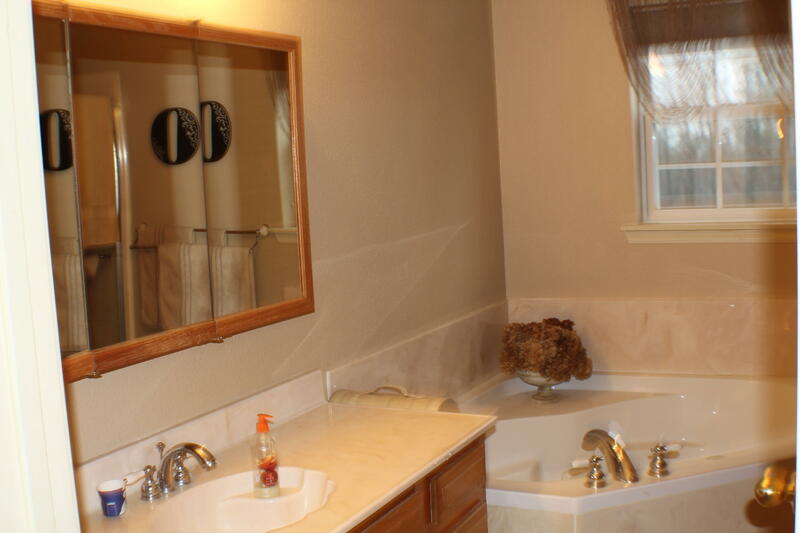 Home has 3 bed and 2.5 ba with apartment having 2 bed 1 ba. 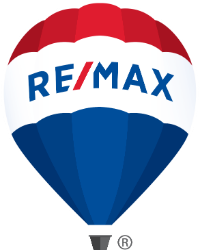 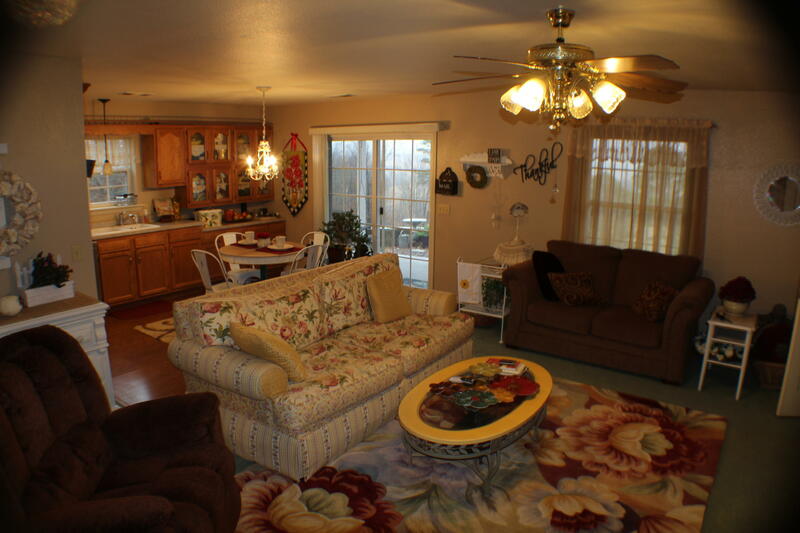 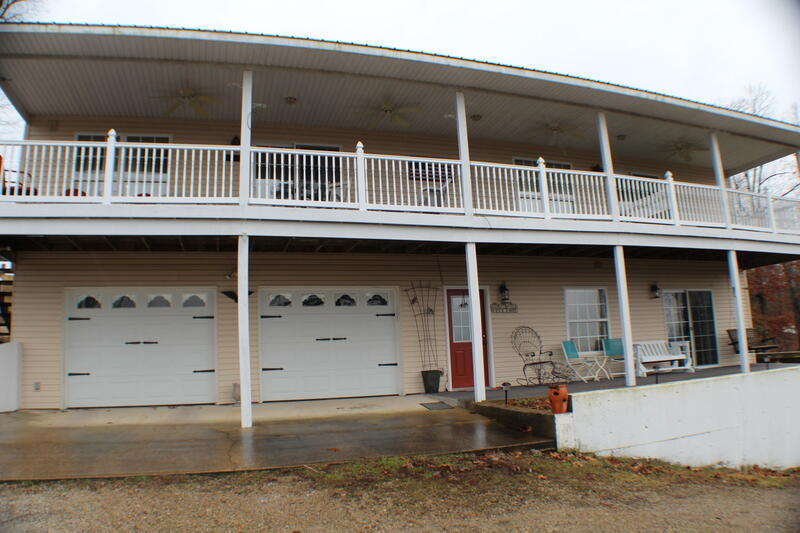 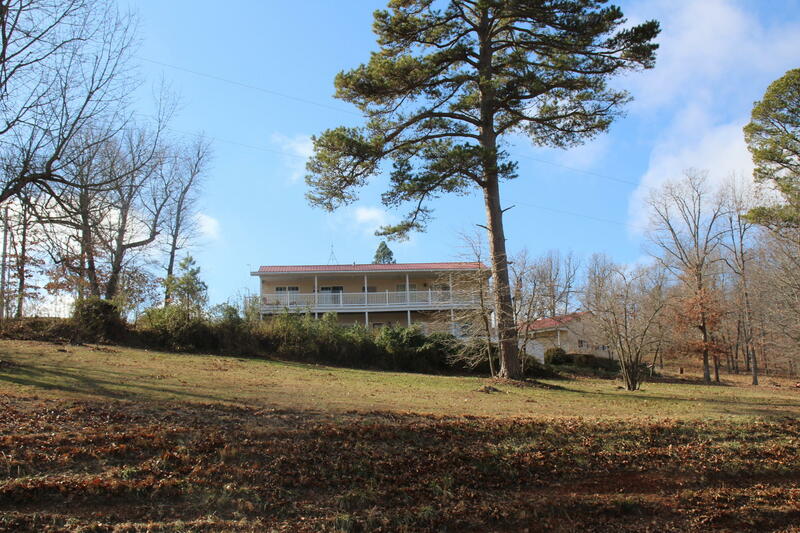 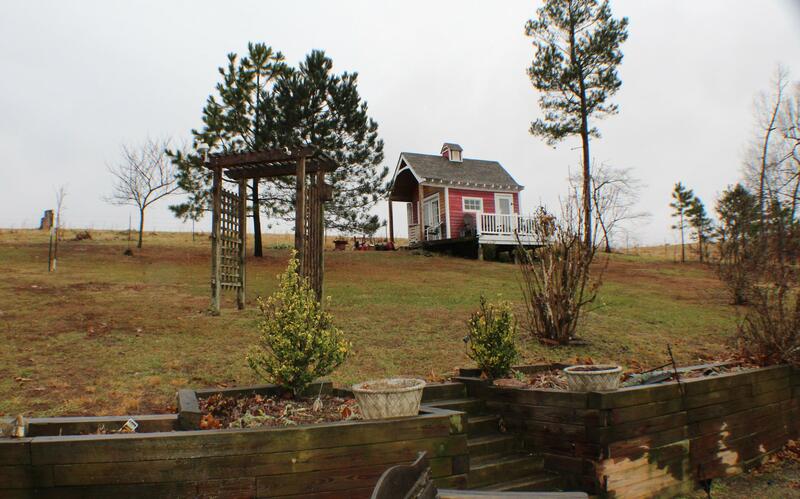 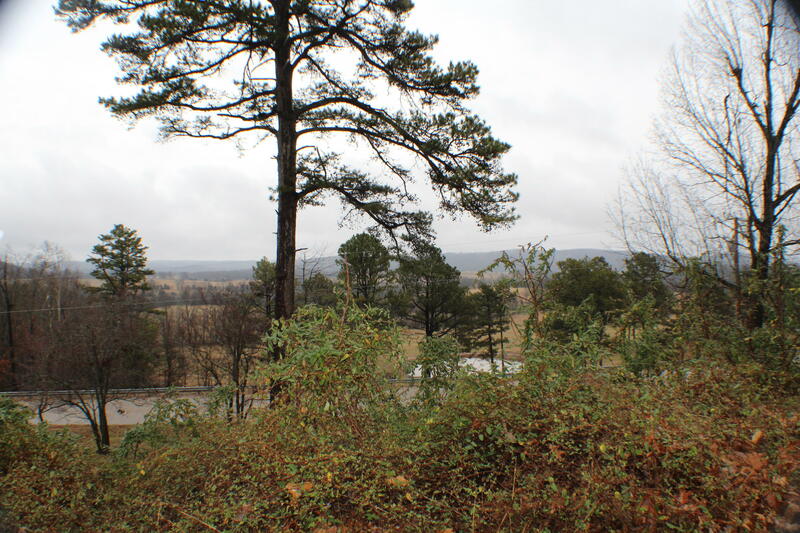 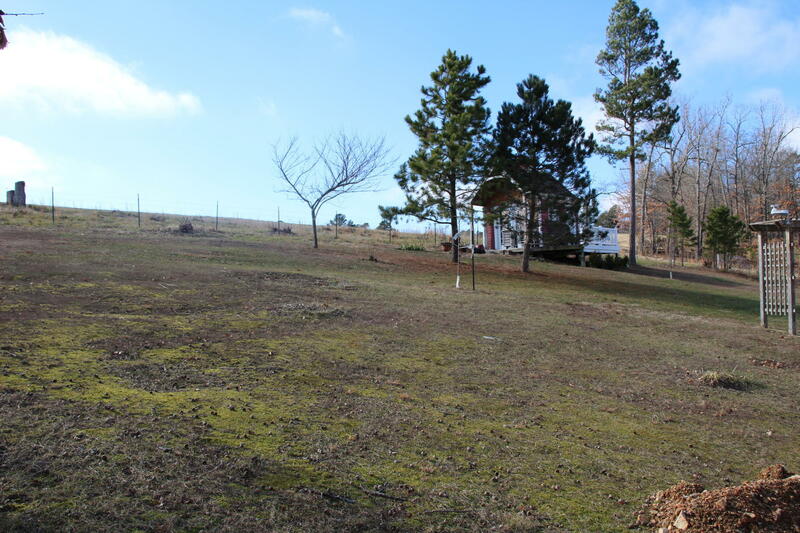 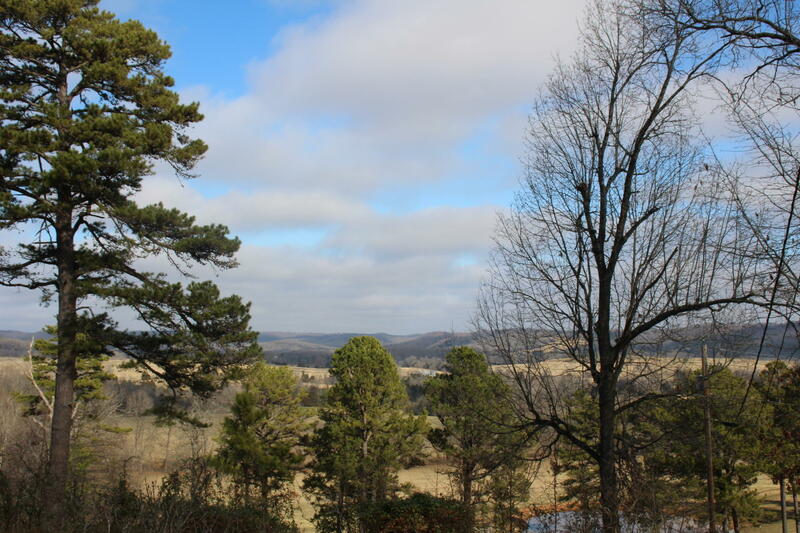 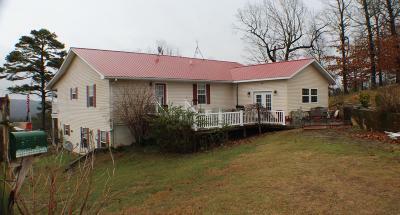 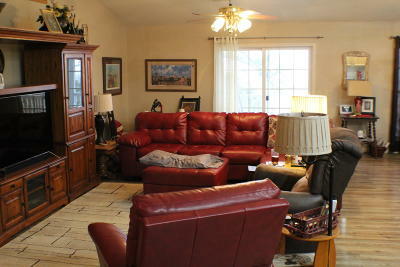 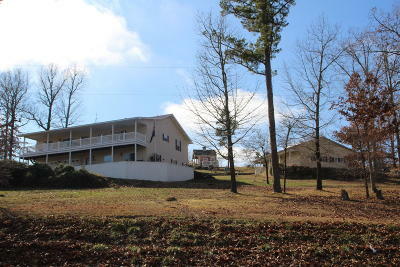 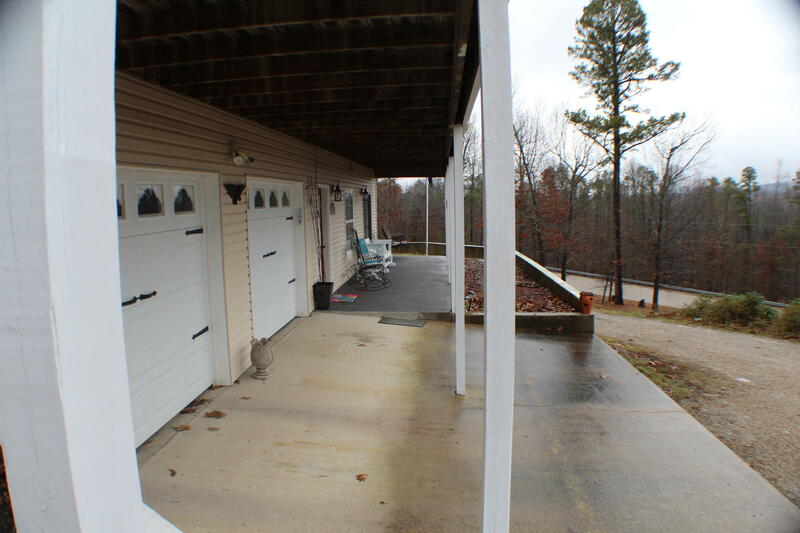 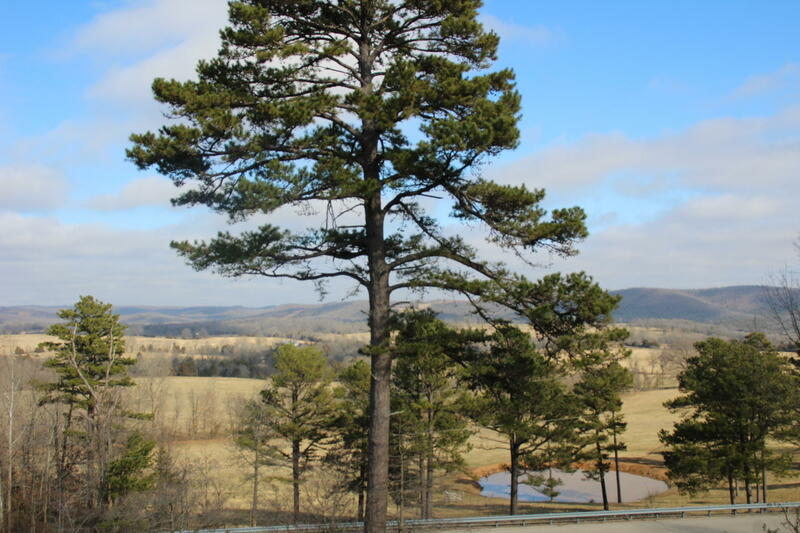 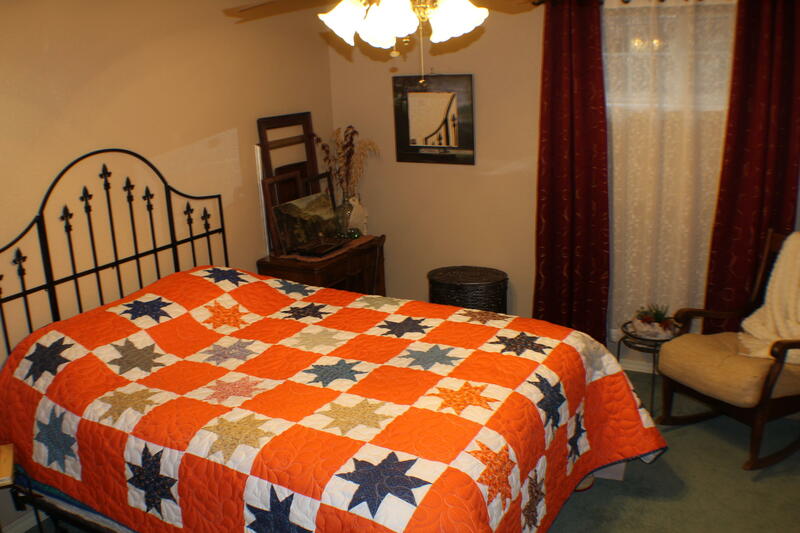 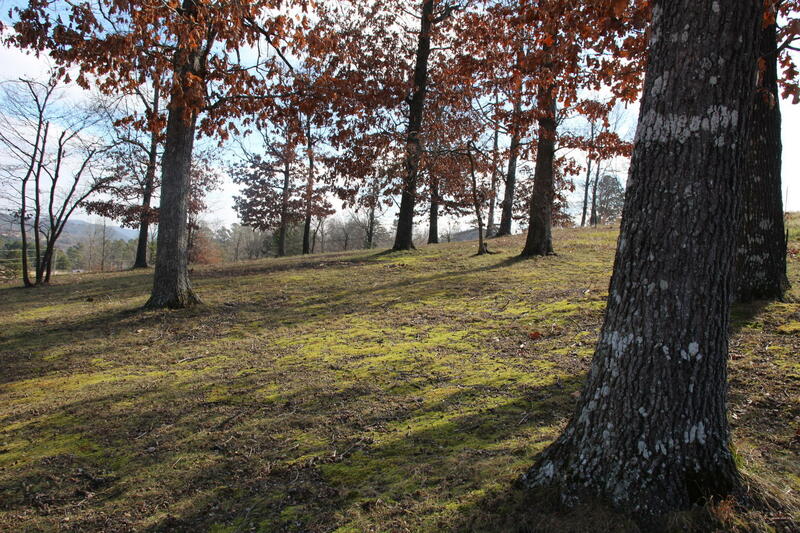 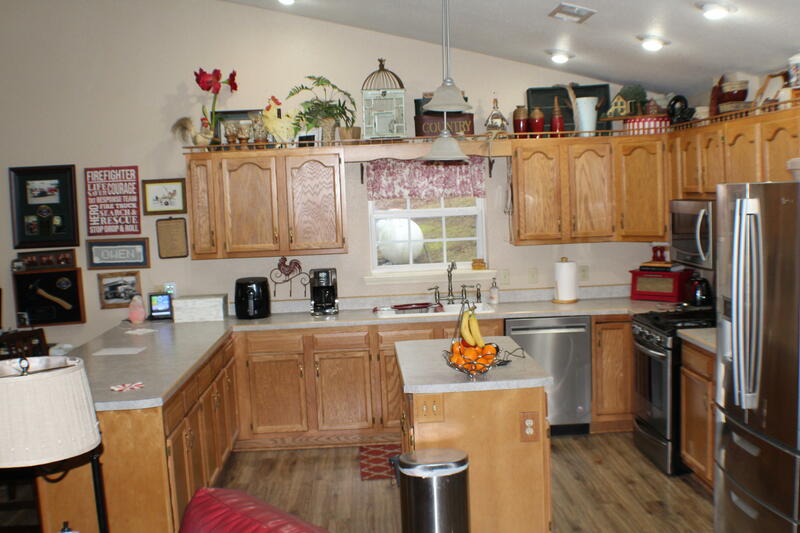 Sitting on 1.6 acres, less than 8 miles to town and on paved hwy.